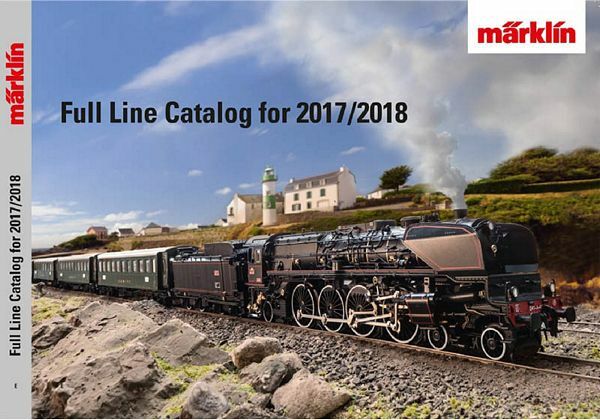 Marklin full line catalog 2017/2018. 433 pages. Format approximately 29 x 21 cm.